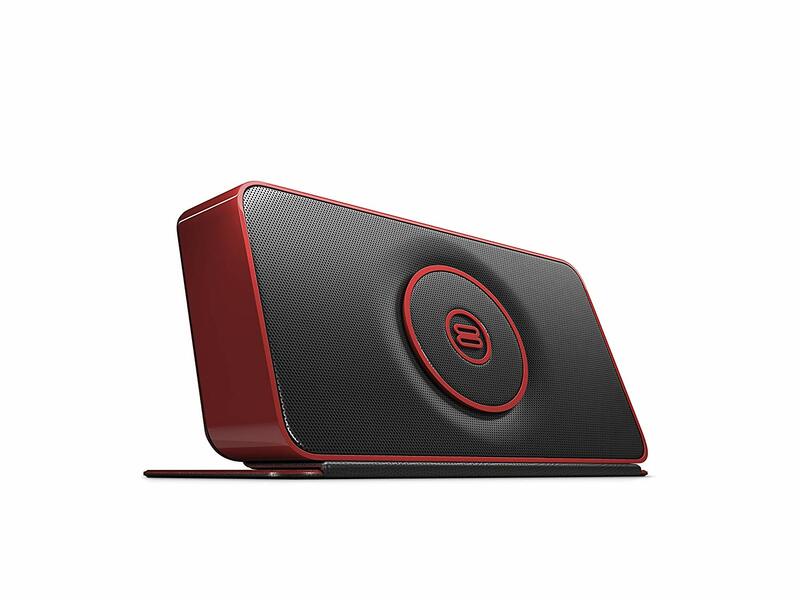 Designed with added bass, Soundbook GO produces a rich, balanced sound that defies its lightweight size. Whether you're enjoying dance tracks at a beach party or acoustic tracks at a summer picnic, the Soundbook GO is your perfectly portable companion that goes where you go. 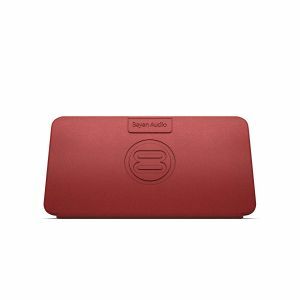 Available in four contemporary colours, Soundbook GO helps you experience your music wherever you are. 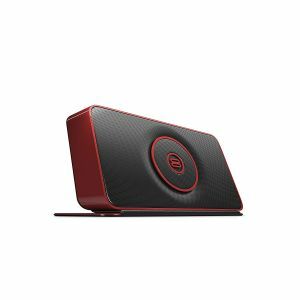 The Soundbook Go is one of the best value for money portable wireless speakers you can buy. 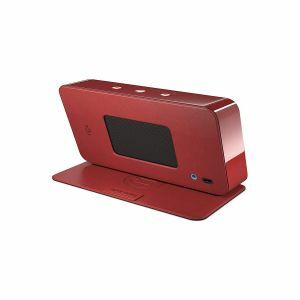 It looks great, sounds better than anything in its class and very simple to set up and use. 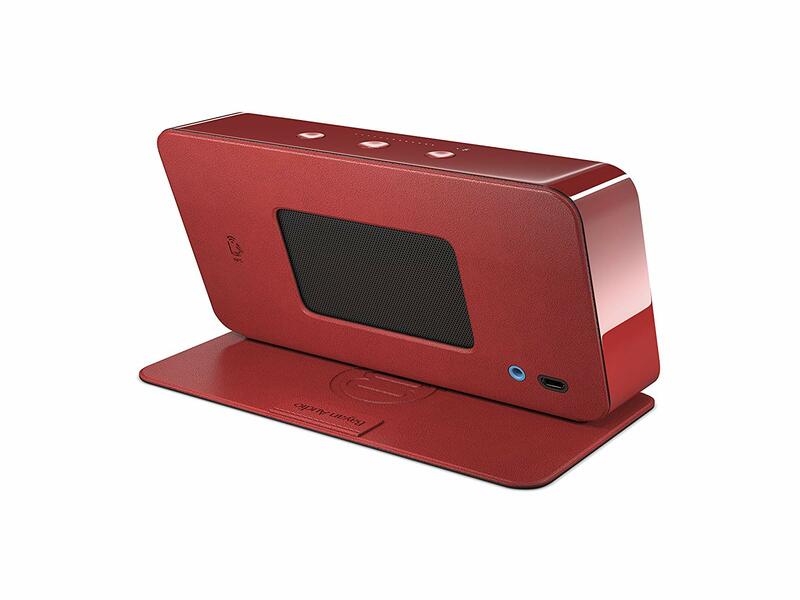 It has an anti-slip, travel-friendly smart cover which conveniently switches the product on when opened and off automatically when closed, saving battery life when you are out and about. The compact size and weight make the Soundbook Go perfect for slipping into a bag and is light enough to take on holiday, to the beach, a festival or wherever you may want to go. 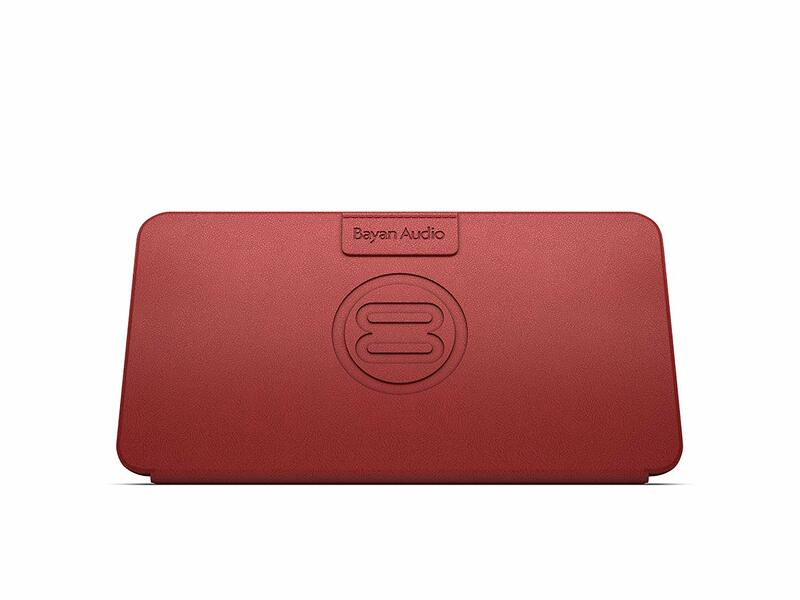 BAYAN AUDIO Soundbook Go Portable Speaker Bluetooth NFC 7 Hour Battery - Red?